One way that many people are buying cars these days is through Craigslist. Yes, we’re serious! You might be asking yourself, is this smart and safe? How do you even go about buying a car on this popular site? If you decided that Craigslist is the right method for you or just want to give it a shot, here are the steps you should take to insure you’re getting the right car at the right price. 4. 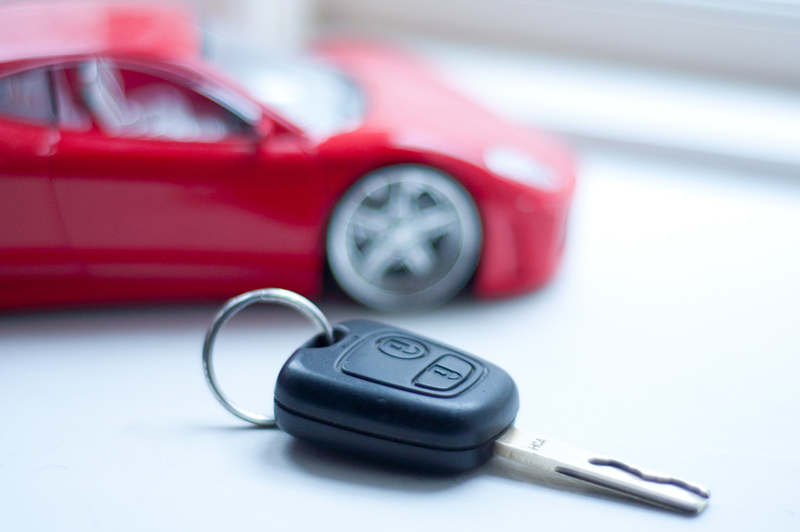 Investigate the legitimacy of the post by looking for the mileage, a reason for the sale, service history, and a detailed description of the vehicle. Make sure that you can see a number of photos on the listings otherwise they may be trying to hide something. 5. Check the value of the car using a website such as Kelley Blue Book and then compare the estimate to the price asked on Craigslist. 7. Set up a meeting to see and test the car. Inspect the car visually for any damage, ask the seller about the car’s previous use, check the odometer, test drive the car, and question the seller about service history. 8. Purchase the car and sign the title! Congrats, you are now the new owner of a car from Craigslist. When dealing with this site, always be aware of scams that may occur and most of all, be careful when meeting strangers in person. 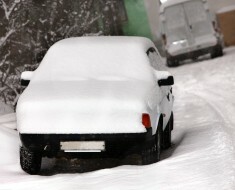 For a free auto insurance quote for your new car, visit SafeAuto’s website at www.safeauto.com.